Detoxing is so much more than the food you eat (or don’t eat). Truly detoxing your life involves swapping out the creams you slather on your skin, the products you use to clean your house, and the techniques you do to support your body in eliminating the toxins it has stored. This free email series walks you through the process of detoxifying your life one simple step at a time. 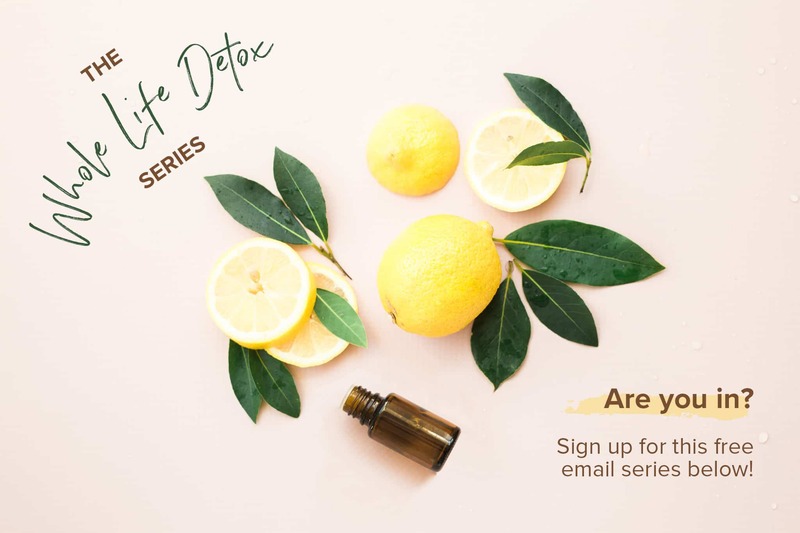 Sign up below for my free detox email series full of action oriented steps to make the process less stressful and more successful.